Mariko's family has been freed from a Japanese-American internment camp, but the transition hasn't been easy. Because her father's truck has disappeared, he can't start up his gardening business, and the family must move to a trailer park. One day, Mariko's father gives her two seed envelopes. She plants the seeds and even serenades them. 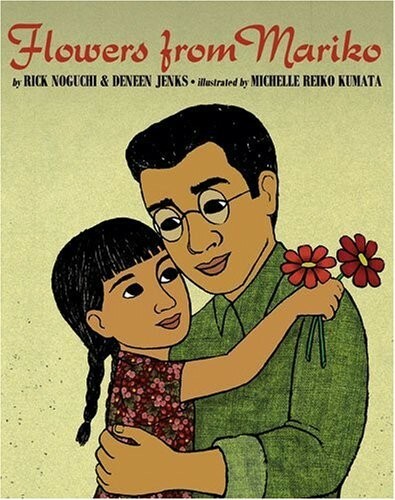 Mariko's father is so preoccupied he doesn't notice her garden -- until he hears her singing. At last he smiles. 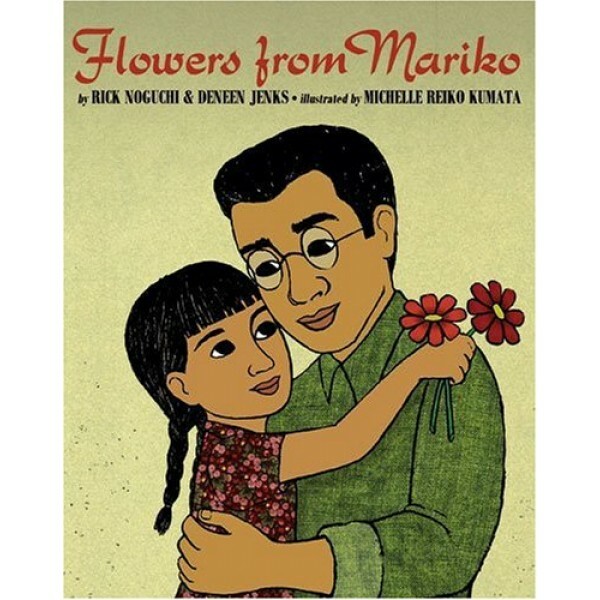 Flowers from Mariko tells of a family striving to re-establish their lives -- through hope, perseverance, and love.